Voting has started amid heavy security for phase one of the two-phase panchayat elections in Assam today. The panchayat polls, being scheduled at a time when there are widespread protests in the state over the citizenship bill, are being seen as a test for the ruling Bharatiya Janata Party or BJP which came to power in a coalition in the state in 2016, winning 60 of the 126 seats in the state assembly. 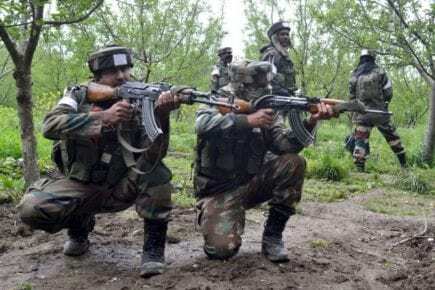 More than 1 lakh security personnel have been provided for the elections after a faction of terror group ULFA, led by Paresh Baruah, has become active in recent months, sources said. 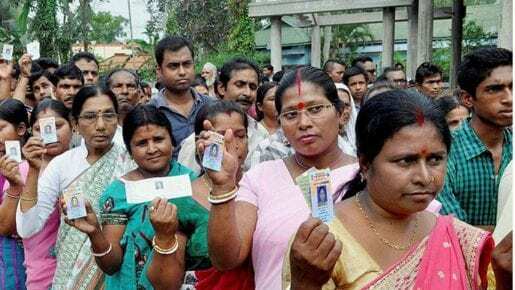 The Citizenship Bill in Assam has reportedly made a rift between the ruling BJP and its ally Asom Gana Parishad (AGP). Not only did the two parties campaign separately for the elections, but both were also highly critical of each other. The Congress and the All India United Democratic Front (AIUDF) are making the panchayat election as an opportunity to regain lost ground in the northeastern state. Mamata Banerjee’s Trinamool Congress is also contesting the panchayat polls in Assam for the first time, creating it a multi-cornered contest. Despite being a panchayat election, the campaigning in the state has been as high-pitched as that of an assembly election. Political analysts believe this election, being held just a few months before the Lok Sabha polls, would be a good indication of which way the electorate will vote in the 2019 general election. 43,515 candidates contesting in 15,899 constituencies. The first phase of the panchayat election will be held in 16 districts. Official sources have confirmed that 734 candidates were declared elected unopposed. 380 were from BJP, 193 from Congress, 28 from AGP, 10 from All India United Democratic Front, one from CPM, five from Bodoland Peoples Front (BPF) and 117 Independents.